TKM. Xtreme Kit is the first system in the world that can clone Megamos® Crypto (ID48) transponder car keys including Volkswagen, Audi, Volvo and more. 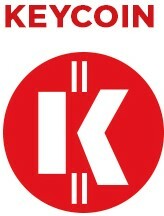 The extraordinary performance of the Keyline cloning devices make for an exceptional level of flexibility, that considerably expands their range of action cloning more than 200 models available to date: 884 Decryptor Mini with the latest generation Keyline Cloning Tool App and 884 Decryptor Ultegra with the powerful Keyline software. TKM. Xtreme Kit is a software update that enables the cloning of all Megamos® Crypto transponders with TKM heads and with GKM glass chips. Thanks to TKM. 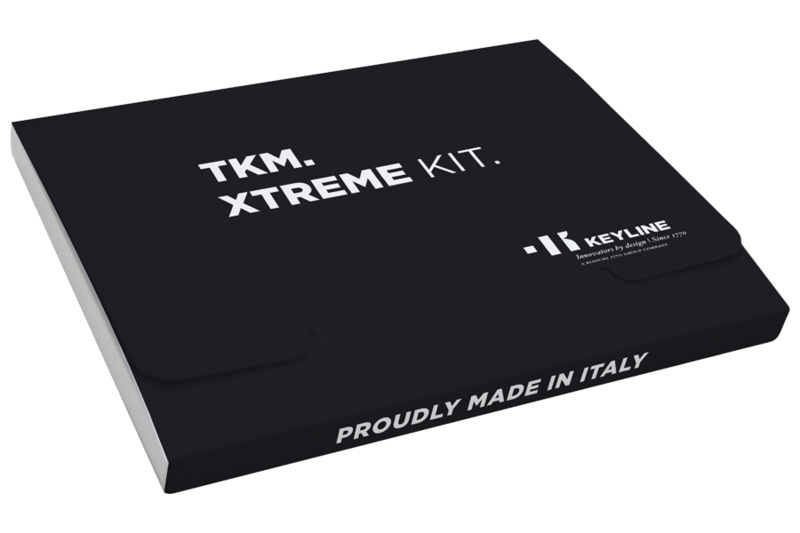 Xtreme Kit, now 884 Decryptor Mini and 884 Decryptor Ultegra can clone over 2000 car models: up to 90% of the cars, trucks and motorbikes from the past 20 years still in operation. Discover TKM. Xtreme Kit and enter the world of Megamos® Crypto transponder cloning (ID48).All information herein provided are the result of meticulous research elaborated by Keyline Marketing Department, therefore our responsibility is limited to the methods used to extract and provide the information, but not for the accuracy of the same which have been provided by data bases not controlled by Keyline.